A big red rustic barn, sparkling spring fed lake and 31 acres of fresh green vistas. 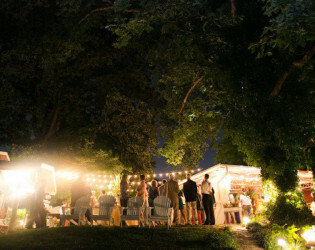 This secluded estate is a true country oasis glittering with string lights and a 100 year old oak tree. It's all about the entrance AND the exit. 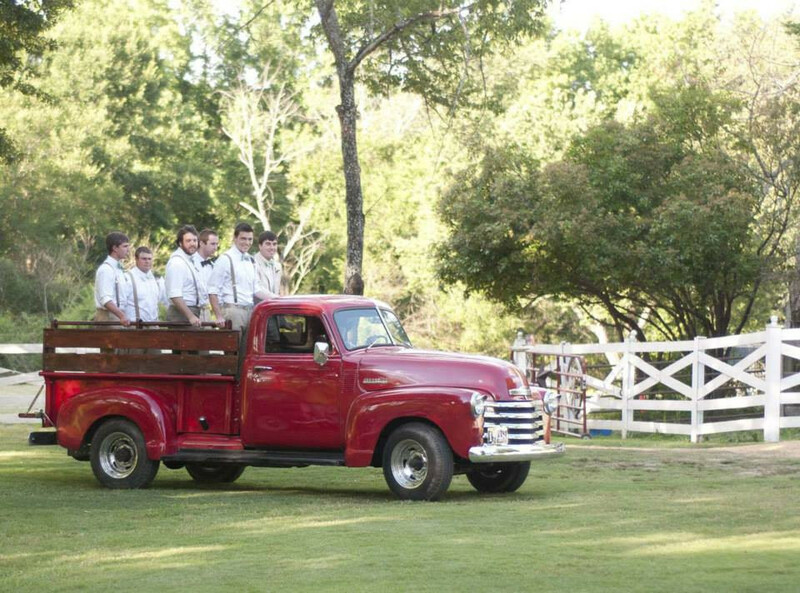 Guests will arrive through an iron gate as you arrive in a horse and carriage, canoe, or the vintage 1948 red Chevy truck! Melodic music will drift from the harpist underneath the cedar tree. As your fantastic fete and magical Magnolia night comes to an end, you can ride off into a fantastic firework sunset in the 1938 vintage Packard. But wait, there is more.. 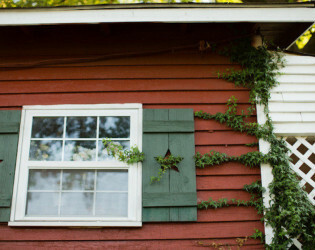 This historic home is part of the National Historic Register.. and ONLY eight miles South of the LIttle Rock airport! 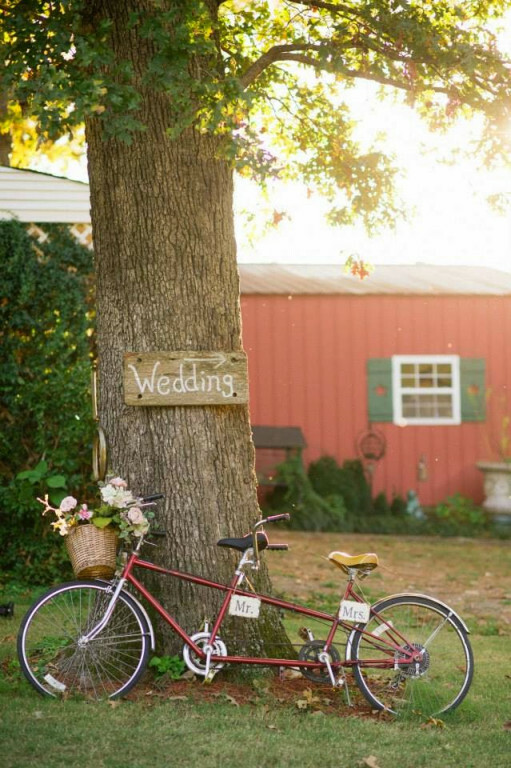 Magnolia Hill is a historic wedding and reception venue on the National Historic Register and on 31 acres for vintage Southern weddings complete with horse and carriage.We are here to help you every step of the way in planning for your big day, and include complete wedding direction. When you walk in our door on wedding day, all you have to be concerned about is lacing up your dress....we take care of everything else for you. 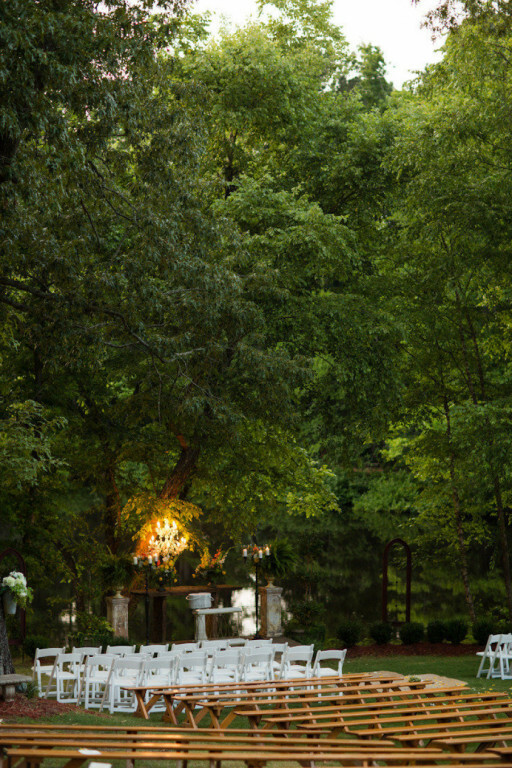 The romantic stone altar by the lake includes a White Dove Release ceremony. 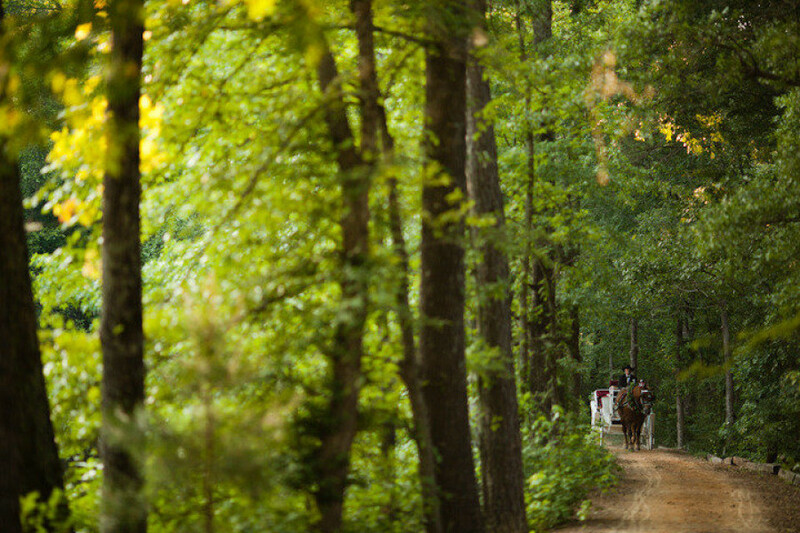 Unique to our countryside setting is our own horse and wedding carriage to "present" the bride as guests watch from across the lake. If the groom so desires, he may arrive to the altar by canoe as guests watch!! 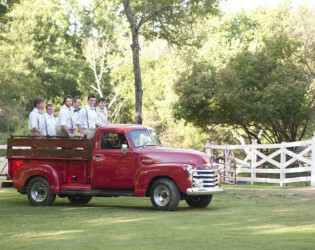 Or we have a "new" 1948 Chevy red truck they may come to the altar in.The covered reception area overlooks the lake. All this and more is included with the venue. The venue includes Brides Dressing room featuring antique triple mirror. Grooms Dressing quarters feature antique pool table and big screen TV. 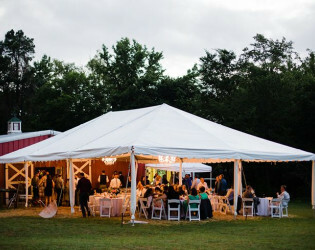 The estate is complete with an outdoor full kitchen for our exclusive caterer, Catering Creations, which includes wait staff, cake cutting service, and bartender if needed. Ordained minister is included if needed or you may use your own. 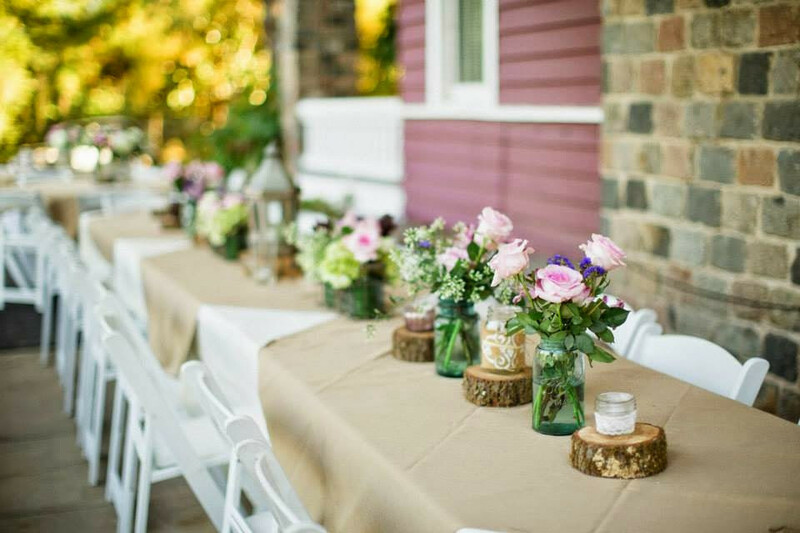 Shepherds hooks for decorating ceremony aisle are included or your choice of hurricane lanterns. 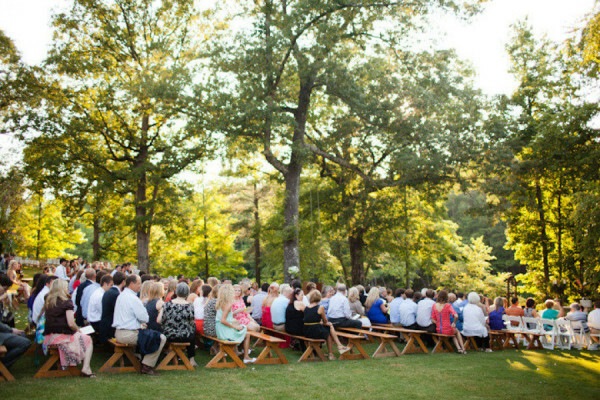 The lakeside venue includes all seating for ceremony on hand-hewn cypress bench style seating. Our crystal chandelier hangs over the altar from a willow tree. Fresh flowers in your colors are included for the altar. Our Harpist plays underneath the big cedar tree as guests are being seated. 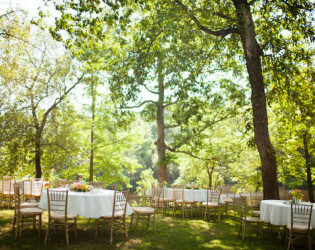 Reception ivory skirted tables and gold Chavari chairs are included in the venue as well. 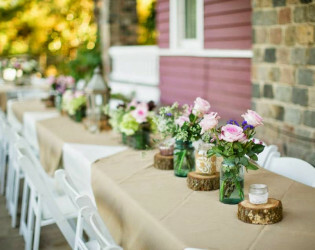 Fresh flower centerpieces for the guest tables in your colors are included. 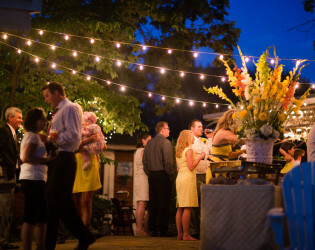 Our new stone courtyard is lit with Italian string lights and offers additional tables and seating. 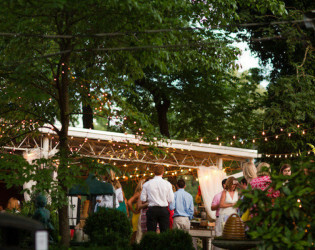 For summer weddings we have an outdoor cooling misting system overhead. 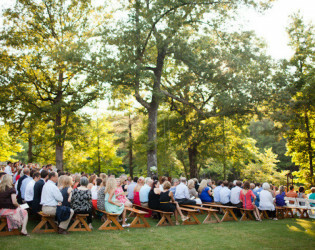 The seated guests watch as the bride comes from the back side of the lake to the altar with music of the London Symphony Orchestra from outdoor speakers. The ceremony ends with a white dove release. The doves may be released from a white heart shaped basket and they circle over the lake as guests oooh and aaaah. 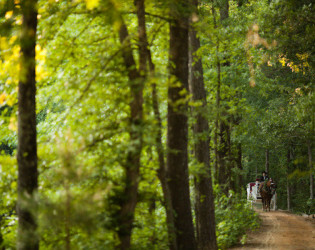 The couple walks back up the aisle as they both get in the horse and carriage to sign the marriage license on the front porch and begin the reception. 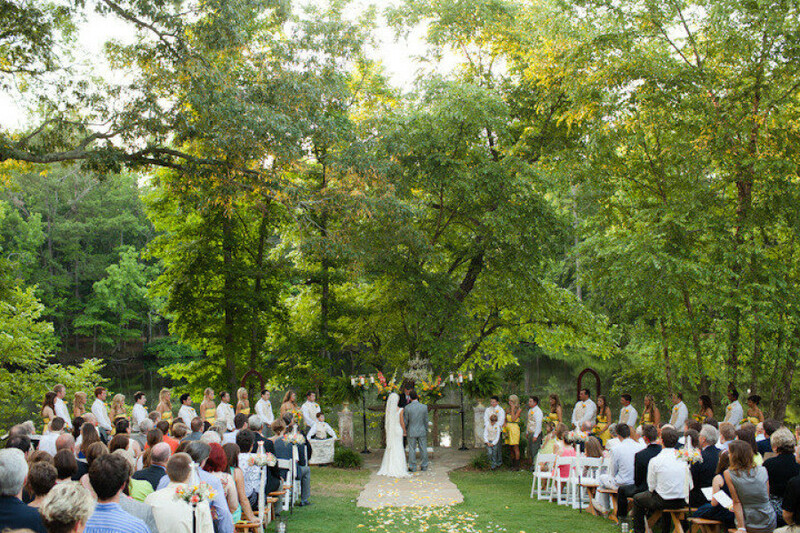 Complete Wedding Direction and planning is included with the venue. 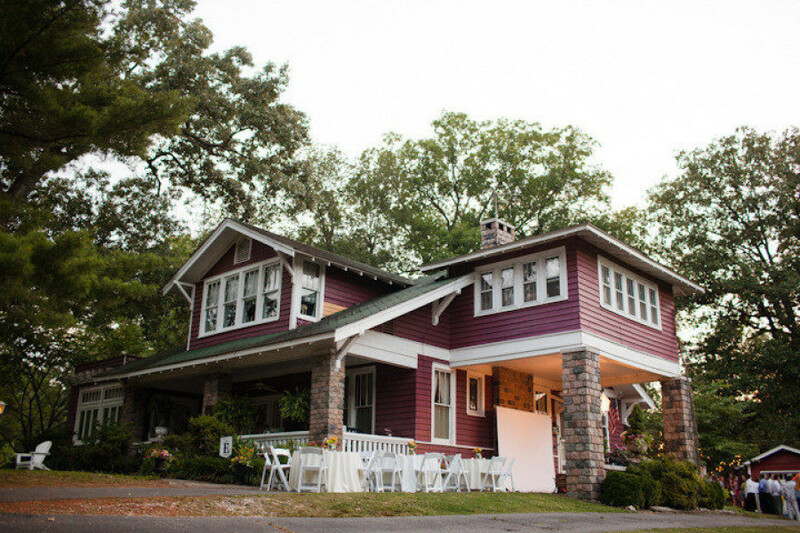 The reception area is covered and full of twinkle lights overlooking the lake.It is filled with Pinterest-worthy props if desired...lanterns, watering cans, chalkboards, easels, wooden signs, cakestands, typewriter for guest book table...etc.all included with the venue. 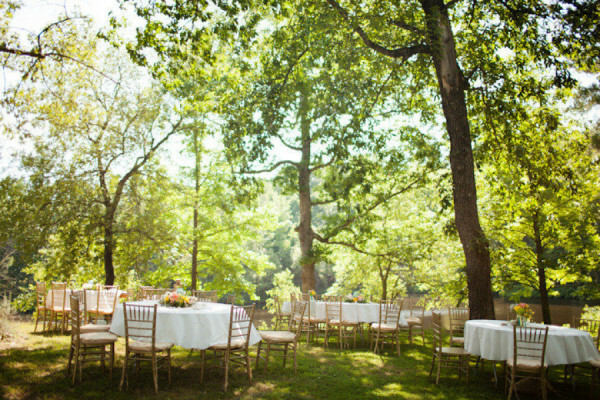 Tables and chairs are included with the venue for your guests. Linens are included as well. Our Grand Swing is for a unique bridal portrait or engagement portrait of the couple,and is complimentary with booking. Our venue INCLUDES decor rentals in the overall wedding packages. 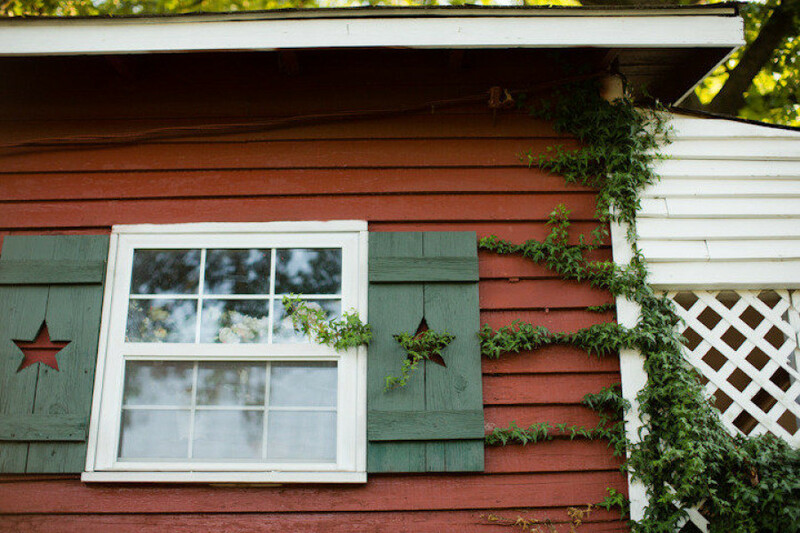 This is an enormous benefit if you are a bride that wants a blog-worthy wedding but don't have the vision or time or desire to do it yourself. Not only does it save you from having to coordinate with several companies to select, rent and have your items delivered but it also saves you money. End your evening in the perfect way, by leaving in our "Elegant Exit". 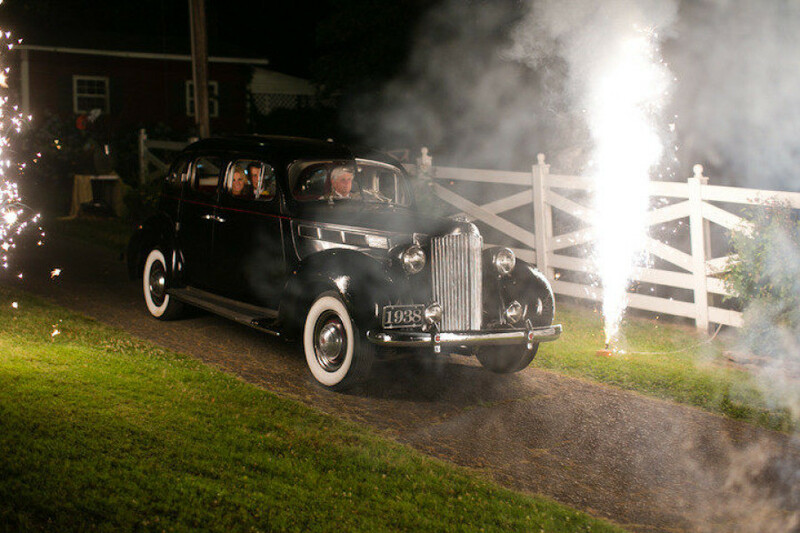 You can see we have grouped together a lot in our package, for INCLUDED with the venue price, the couple leaves in our 1938 vintage Packard car included with our "Elegant Exit" amid fireworks fountains. Our new "Big Red Barn" that is heated and cooled will be available to serve as a "Plan B" should the weather turn inclement...or maybe it is your "Plan A". 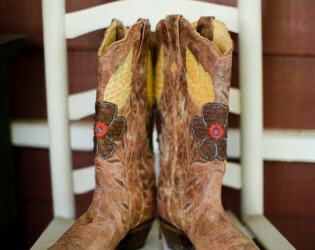 Check out the "Big Red Barn" page on our web site. As an optional upgrade from our traditional bench style ceremony seating, we now have vintage southern Church Pews available. 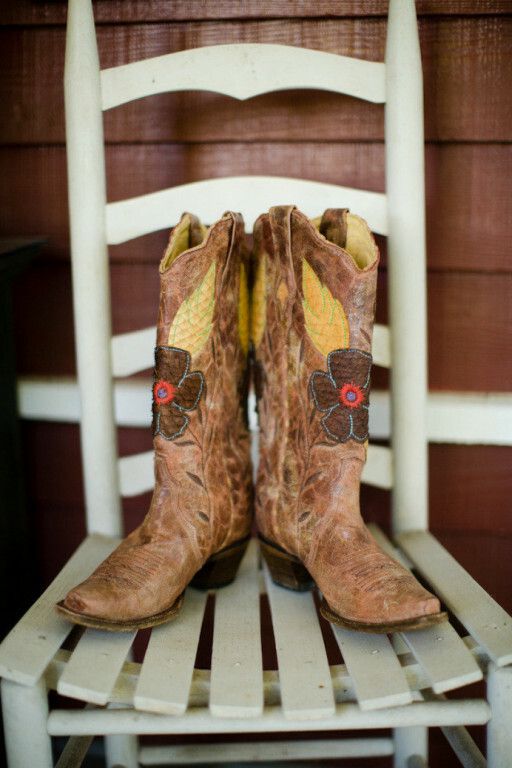 Also, we work closely with area hotels for discounted family rates and shuttle service to and from hotel, no charge! For an appointment to view this historical estate, please call 501-690-2574 or email us. We would love to hear from you. We are an all inclusive venue. 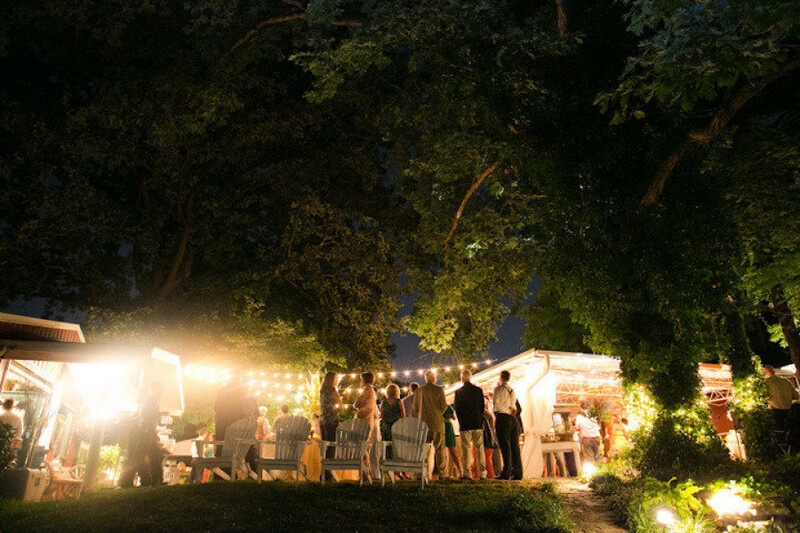 Catering is exclusive with our preferred caterer . 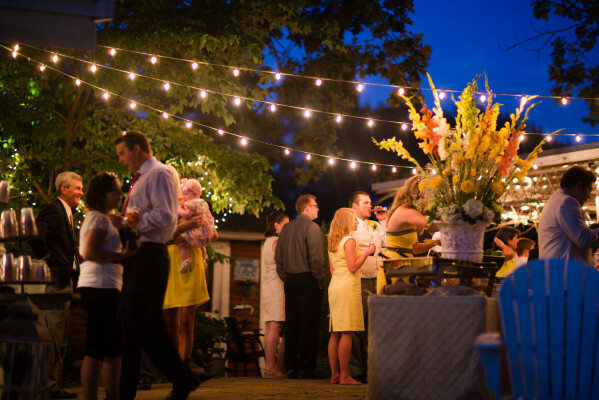 Alcholic beverages - provided by client, must be served by catering staff, which includes a licensed bartender. 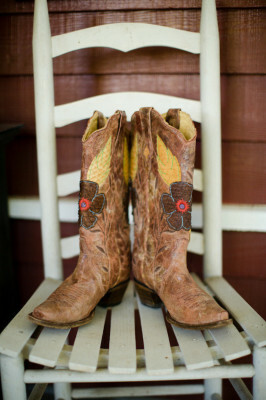 You may provide your own photographer (not included ) or choose from our preferred vendors. We work closely with area hotels for discounted family rates and shuttle service to and from hotel, no charge! 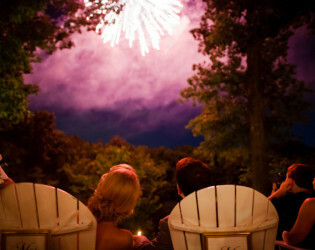 Fireworks are included with the venue! Antique Packard car for the couple to leave in...and a 1948 Red Chevy truck for pictures or the groom may arrive via truck to the altar. 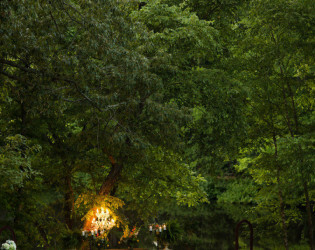 Being on a lake, the groom may arrive to the altar during the ceremony vial canoe. A white dove release is included with the venue.as well as horse and carriage. Complete wedding planning and direction is included. The venue is accessible not only all day Saturday, but Friday as well for complete rehearsal. 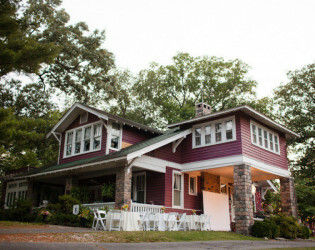 The brides room is full of antiques, the grooms quarters has pool table and flat screen tv, with full kitchen. Magnolia HIll is set on 31 private acres in the middle of Little Rock, but miles from ordianary. The secluded estate is gated and on the National Historic Register. Guests drive through the iron gate and are directed to easy parking in the nearby pasture. 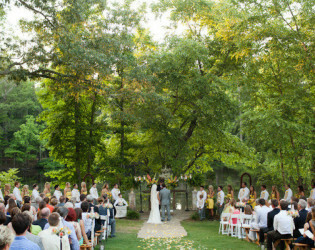 Our picturesque 31-acre historic estate is a premier Little Rock Wedding Venue, offering breathtaking backdrops for the most romantic event of your life – your wedding. 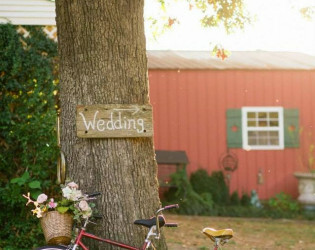 A rustic Big Red Barn, sparkling spring fed lake and acres of fresh green vistas. 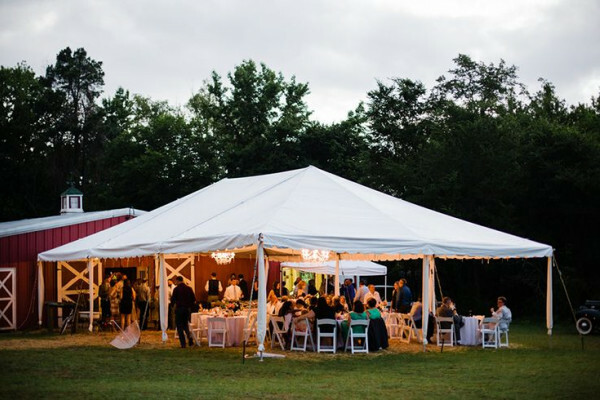 Located just eight miles south of the LIttle Rock airport, Magnolia Hill is a country oasis of gorgeous backdrops for elegantl southern weddings. The historic home features a hill top pavillion with string lights in the hundred year old oak trees. Each wedding the bride arrives in the horse and carriage and the groom may arrive to the altar via canoe, or in the vintage 1948 red Chevy truck. Our harpist plays underneath the cedar tree. Each ceremony ends with a White Dove release. We offer (by a licensed pyrotechician) Fireworks for introducing Mr. and Mrs....The Grand Magnolia Firewoks Kiss! 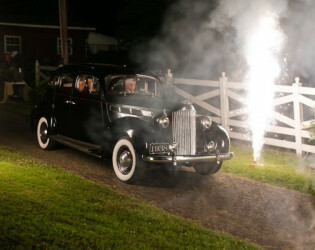 The exit of the evening features a Fireworks display and the couple leaves in our 1938 vintage Packard amid a grand firworks finale...The Elegant Exit. 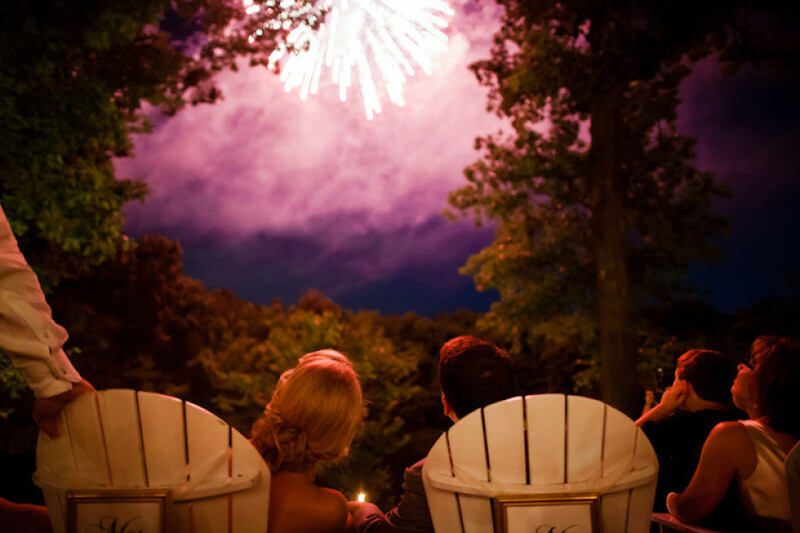 More than a venue, we are event designers and destination wedding specialists providing complete planning and all-inclusive services. Personalized flowers, event furniture, props and decor are included, plus all essential amenities for an exquisite wedding celebration. Canoe, horse and carriage, Fireworks, vintage car and truck, church pews, stained glass doors for lakeside altar are just a few of our standout venue features. 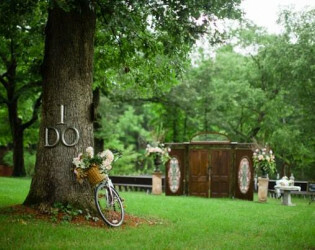 We are all inclusive..for both ceremony and reception Horse and Carriage, Canoe entrace for the groom, fireworks, vintage car and truck. Complete wedding planning and direction. 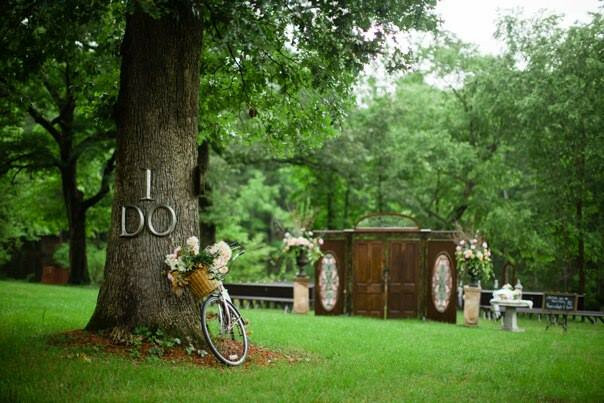 Seating is included for both ceremony and reception...tables as needed are all furnished. As an extra upgrade, stained glass doors and church pews are available for the ceremony creating a lakeside sanctuary. 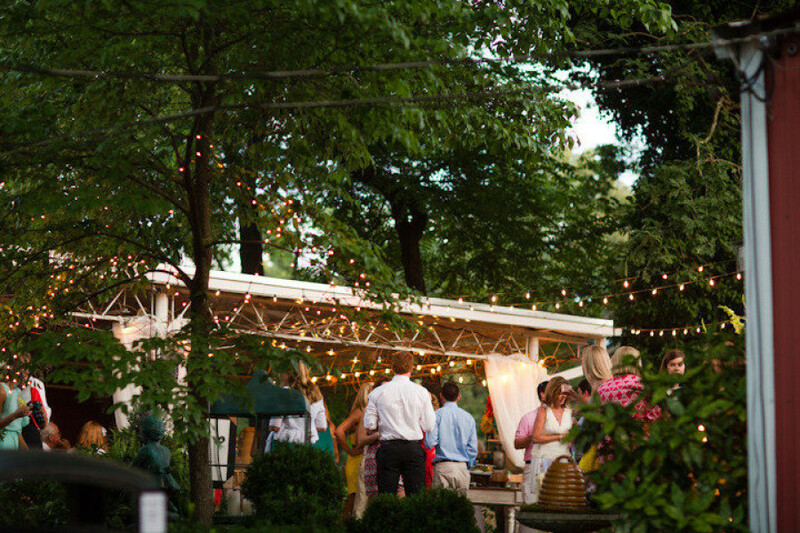 The bar may be at any one of our several outdoor locations. Stained glass doors open upon arrival of the bride.